Plutonium-238, or Pu-238, plays an important part in supplying electrical power to spacecraft when solar sources are insufficient. If supplies of Pu-238 aren’t maintained, future space travel could be compromised and that is a concern, as NASA and the Department of Energy (DOE) are now facing new questions regarding a long term supply of this essential isotope. 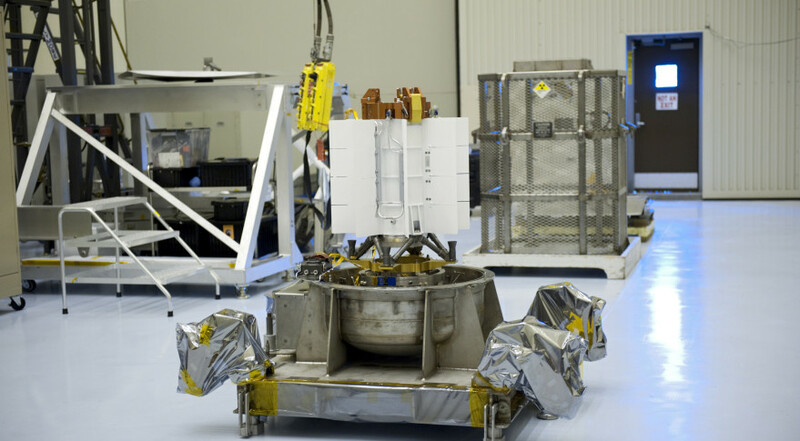 Currently, the’s U.S.’s 35 kilogram stockpile of Pu-238 should be an ample supply for missions planned through the end of this decade, only one of which—the Mars 2020 rover—requires the use of radio thermoelectrical generator (RTG) that converts Pu-238 into electrical power. Beyond that, NASA and the DOE still need a long term plan to scale up the production of Pu-238. The prospect of future, manned space travel and other missions will depend on it. Major obstacles standing in the way of increased Pu-238 production are reported to include difficulties in hiring and training a qualified workforce and making improvements to, and scaling up, chemical processing methods. While the DOE has a goal to produce 1.5 kilograms of Pu-238 by 2025, the Government Accountability Office has said the department lacks a realistic long term plan to meet that goal. Increased production of Pu-238 is not a new endeavor for NASA. The agency has had to restart production efforts as recently as 2011. Rather than simply work to maintain stock, NASA is also looking at ways to improve the efficiency of RTG so that reserves can be used for a greater number of future missions. There have been many previous attempts to develop a dynamic converter that would require significantly less Pu-238 to generate power but proposed concepts have not yet been proven viable. What do you think of this issue that could impede space missions in the future, specifically manned missions? Comment and share your thoughts.